It all about people and visually capturing their stories. 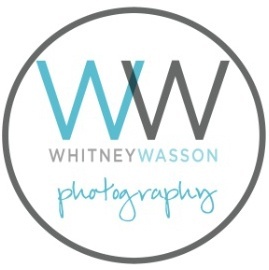 For Whitney Wasson, her passion is photographing people - young and old - and what matters most to them. and she succeeds in making everyone relax so the best possible photos are snapped! "I love to shoot a diverse portfolio of subjects and events. This helps me constantly grow creatively. I take a bit of each photo shoot and use it moving forward."